One of the best things one can do when starting to study a subject is to define the subject itself as well as its key words. By doing so one starts to get orientated - one begins to learn what the subject is all about, what its purpose is, what it deals with. Accounting is a system of recording information about a business. The information that is collected and recorded is primarily numerical. This information is then presented in specific formats to various people to help them make business decisions. So accounting deals with recording information about a business, which is mainly numerical and helps different people make decisions relating to that business. The accounting system is used to maintain records for all types of businesses, from single-person businesses to large multinational corporations. To account for something means to keep a record of a specific item or transaction in your business by using the accounting system. An accountant or bookkeeper collects documentation and records this information, categorizes it (i.e. organizes the different bits of information under certain categories), and presents it in specific formats. 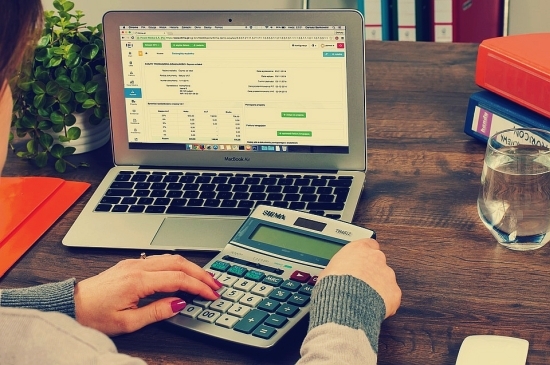 Bookkeepers are usually involved more in data collection and entry. Accountants can fulfill this role too, but more often these days are involved in preparing and presenting financial statements (see definition below), and fulfilling an advisory or consulting role. Accountants have even become business strategists, closely involved in guiding the planning and operations of a business. Accounting information is finally presented in the form of financial statements. 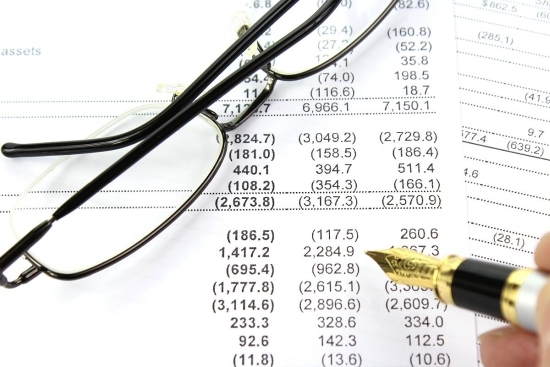 Financial statements are the key reports of a business. Financial statements generally show the financial position of a business, its financial performance and its cash flow management. Financial statements are generally prepared on an annual basis and specifically for external parties. They must be prepared in accordance with generally accepted accounting principles (in the US) or International Financial Reporting Standards (outside the US). FYI, these key business reports are fully presented and explained in a later (and more advanced) chapter on its own - financial statements. 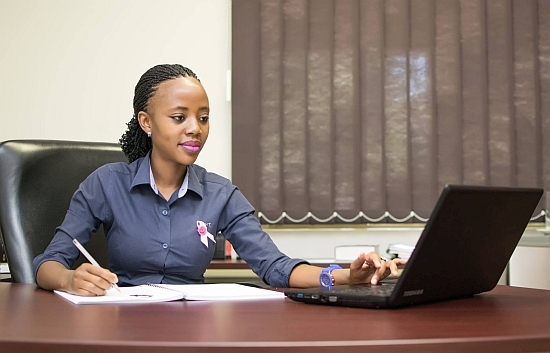 You may have heard of the terms financial accounting and management accounting. Financial accounting is the record-keeping leading to the preparation of annual financial statements (as described above). Management accounting also involves record-keeping and preparation of reports, showing things like the financial position and performance of the business, but these reports are intended just for internal personnel - executives and managers - and cover a shorter time period (like a month or quarter). Management accounting often includes budgeting and planning, whereas financial accounting simply provides historical reports. On this website we'll be dealing mostly with financial accounting. Okay, so that's it for our first lesson. I hope now you can define accounting, accountant and other key terms and understand a bit more about what we're dealing with here. We'll continue to define more key accounting terms as we move along. Now it's time to move on to the next lesson, where we'll go over a simple but absolutely crucial equation. This is not just the single most important equation in the subject, but actually the foundation on which everything in accounting rests. This is the famous, or infamous, basic accounting equation.